Yesterday.. she was chosen. At midnight.. she was sacrificed. This morning.. she was buried. 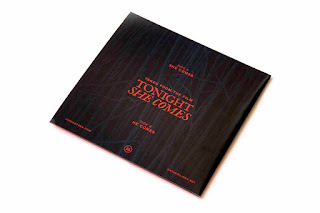 But tonight… Tonight She Comes. Everyone else will die. 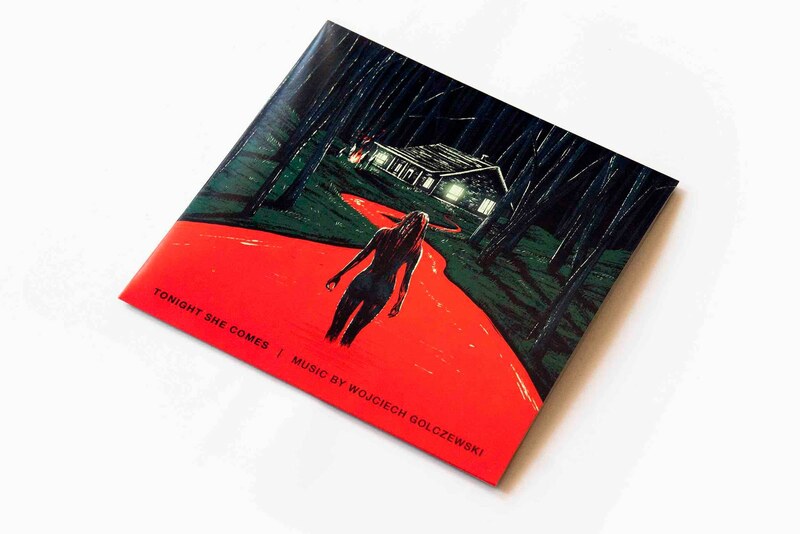 Two tracks from Wojciech Golczewski’s soundtrack will be pressed on a 7-inch 45 rpm vinyl with full color matte laminated sleeves. Limited Edition of 250. Pressed in and shipping from France. You can purchase the album on the Data Airlines website HERE or on Wojciech Golczewski's Bandcamp HERE. The vinyl will be distributed by Mondo later this week!